CranialSacral therapy is a gentle, non-invasive, hands-on healing modality that focuses on the wave-like rhythmic pulse that goes through the entire body. This therapy stems from osteopathy, which is an approach that emphasizes the role of the musculoskeletal system in health and disease. In a typical one- to two-hour session, the client lies quietly, fully clothed, while the practitioner makes light contact at selected points around the head, torso, knees, and feet. This light contact consists of gentle finger pressure, with no bone manipulation or forceful thrusts such as those used in chiropractic work, bone-setting, or osteopathy. A Parent or Legal Guardian Signature is needed. Ages 6 week- 17 years old 6 weeks-3 years old will need a Dr. note. Massage Therapy is so important at every age in life it should be added to yours and theirs standard care routine. Touch is essential to children’s development, sense of well being, and good health. It is just as essential as food and water. Children who learn healthy views of touch and are provided with positive touch are more likely to grow up and have a healthy self-esteem, knowledge of appropriate boundaries, and long lasting intimate relationships. Aromatherapy Massage is a Swedish Massage combined with essential oils to give you a positive body and mind affect. 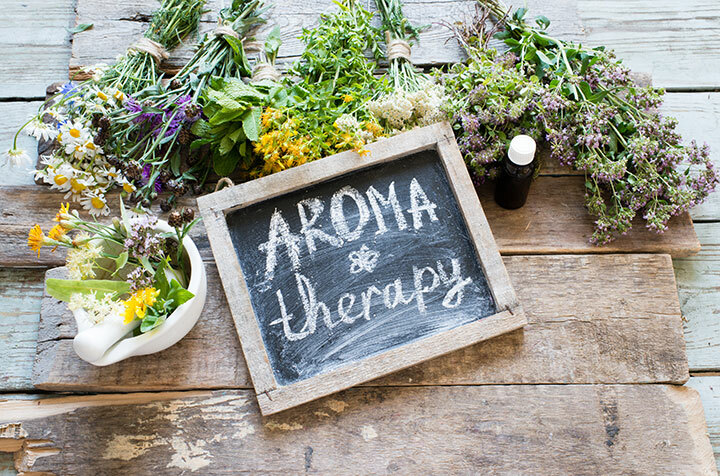 During an Aromatherapy session you inhale the essential oil molecules and they are absorbed through your skin. They promote a positive affect to your Limbic System which is the region of your brain known to influence your nervous system. Essential oils help with peace and calming along with uplifting and energizing. *At the bottom of this page, you can find more details about the scents you can select. Expecting mothers must be past their first trimester; deep work is not administered during this massage. o Perfect blend to provide energy and clarity to clients with fatigued minds. o Perfect blend to provide a truly relaxing, meditative experience. o Perfect for deep relaxation and help promote calmness while uplifting your spirit. o Perfect for uplifting, energizing, balancing, calming the mind and body. o Eucalyptus, Grapefruit, Roman Chamomile, and Rose Absolute. A type of massage therapy, deep tissue massage uses deep, slow strokes to reach deeper layers of muscle and fascia (the connective tissue surrounding muscles). It's used for chronic aches and pain and contracted areas such as a stiff neck and upper back, low back pain, leg muscle tightness, and sore shoulders.